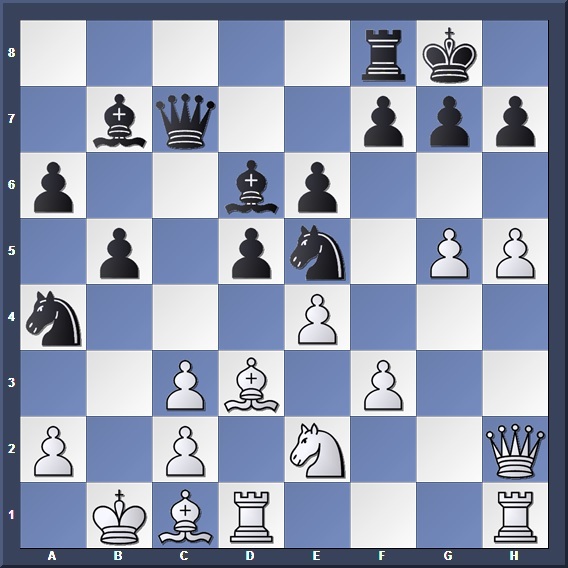 I'm sure many of you will be familiar with a few Sicilian variations such as Najdorf and Dragon, and understand the basic plans behind them (if you're not, someone's been sleeping during training). Today, we will go through a Sicilian themed game, where our hero of the day is Garry Kasparov himself. 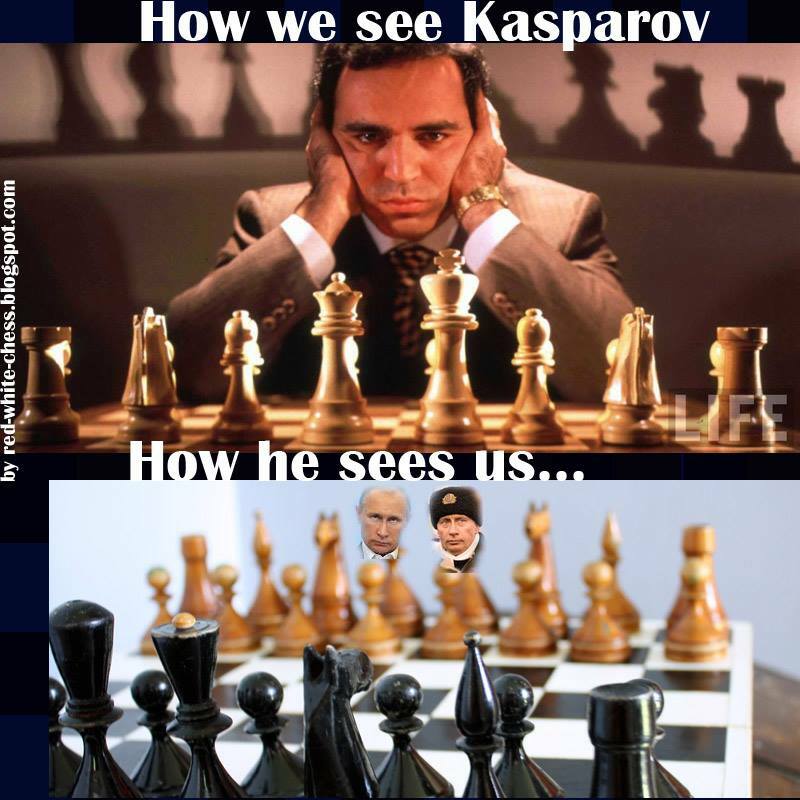 FIDE politics aside, Kasparov is a household name that every chess player will know, and his dominance of the board is unquestionable. In the following game, he uses an exchange sacrifice to launch a strong queenside attack against his opponent, as is recommended when playing the Sicilian Najdorf as Black. 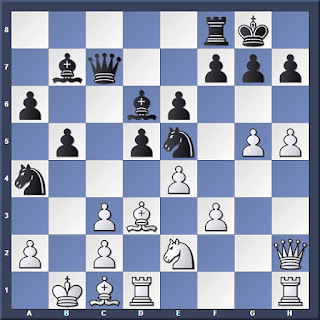 Black employs the classic Najdorf-Scheveningen setup in the Sicilian Defense. 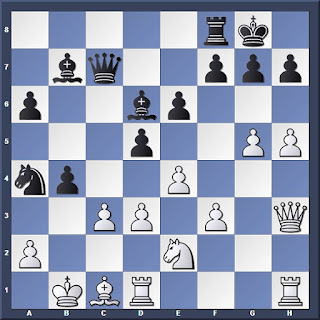 Here, both sides usually castle on opposite wings, with White seeking play on the kingside while Black goes for a queenside minority attack. We can already see both sides preparing their attacks on opposite wings. With his next move, Black sacrifices the exchange to kickstart his Queenside attack. Black opens up the b-file and destroys White's pawn cover. Another way to continue the attack would be 13... b4 14. Nce2 Nc5 hitting the bishop, and preparing to stack the major pieces on the c-file. Now Kasparov can bring his rook into the attack. 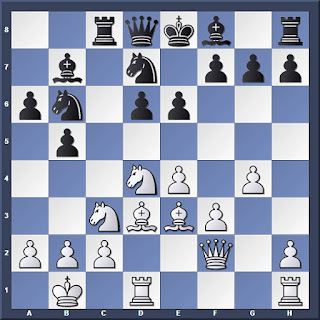 Black's assault revolves around the weak c3 pawn and the semi open b and c files. Of course Black could win a pawn with 18... Nxc3+?! 19. Nxc3 Qxc3 but after 20. Bb2! Qc7 21. 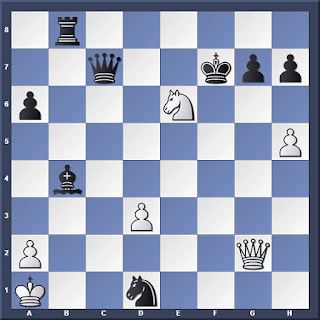 Qg3 White regains the intiative. Threatening a discovered attack on White's Queen. While Black continues with his plans he must also be on the watch for White's kingside counterplay. Kasparov gave the strong reply 21. Bf4! b4 22. cxb4 Rc8 23. 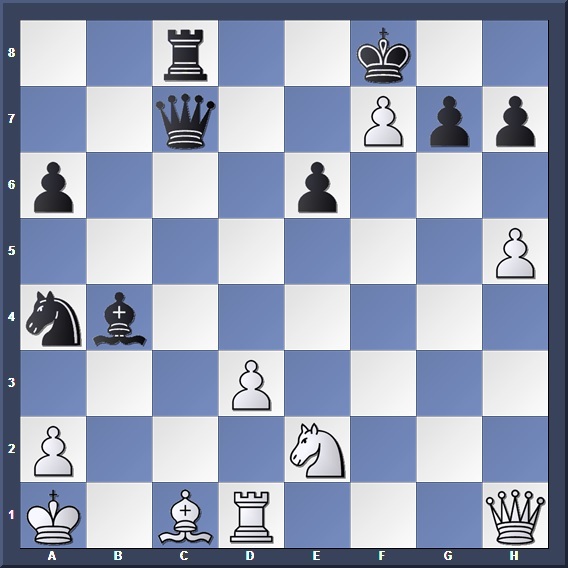 Rc1 d4 24. g6 with an unclear position. With his earlier move Kasparov removed an important defender on the queenside; now he opens up more lines for the attack. 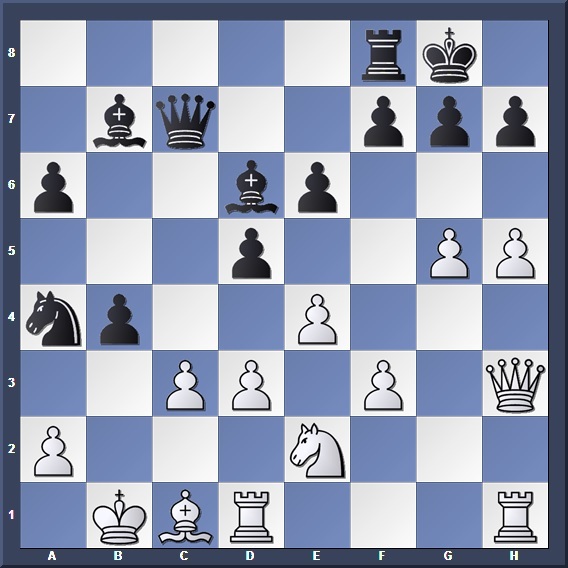 23. c4 dxc4 24. dxc4 Be5 25. g6 (25. f4 $2 Bxe4+) 25... Qxc4 26. gxh7+ Kh8 and White's position is about to fall apart. White tears down Black's kingside pawns, but Black can afford to parry the blow since his own attack is already so strong. 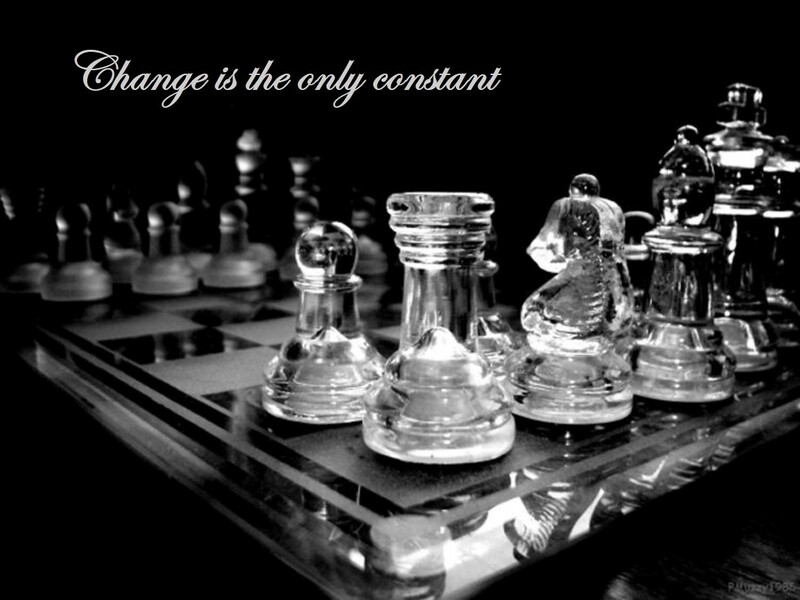 It seems that White has regained the momentum, but Kasparov calmly fends off the counterblow. Movesesian resigned in view of the following line: 33. Qxg7+ Kxe6 34. Qxc7 Bc3+ and White is forced to give up the Queen.